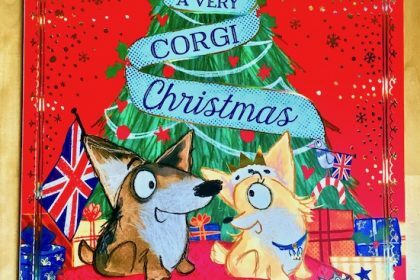 A Very Corgi Christmas is a lovely picture book by Sam Hay about little corgis Belle and Pip who go on a Christmas adventure in London. It is a great addition to my growing collection of books about London. 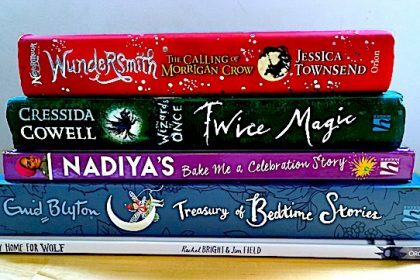 This year I have received amazing Christmas reads for kids and here are some of my favourite ones. 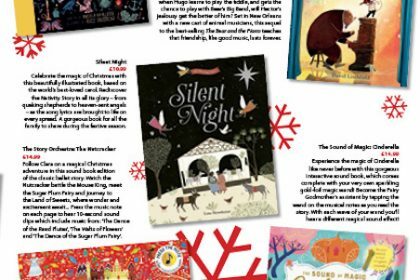 I will be listing more books as I believe that they are never out of fashion even in the digital era and will always make for great gifts.